I am annoyed this week. Let me tell you what is going on and see if you folks have any suggestions for me. My youngest child just turned nine (Happy birthday, big guy!). He asked for one toy for his birthday present, a remote control helicopter. My older son had also been saving his money for one of these snazzy copters so when I went to the store, we purchased two. 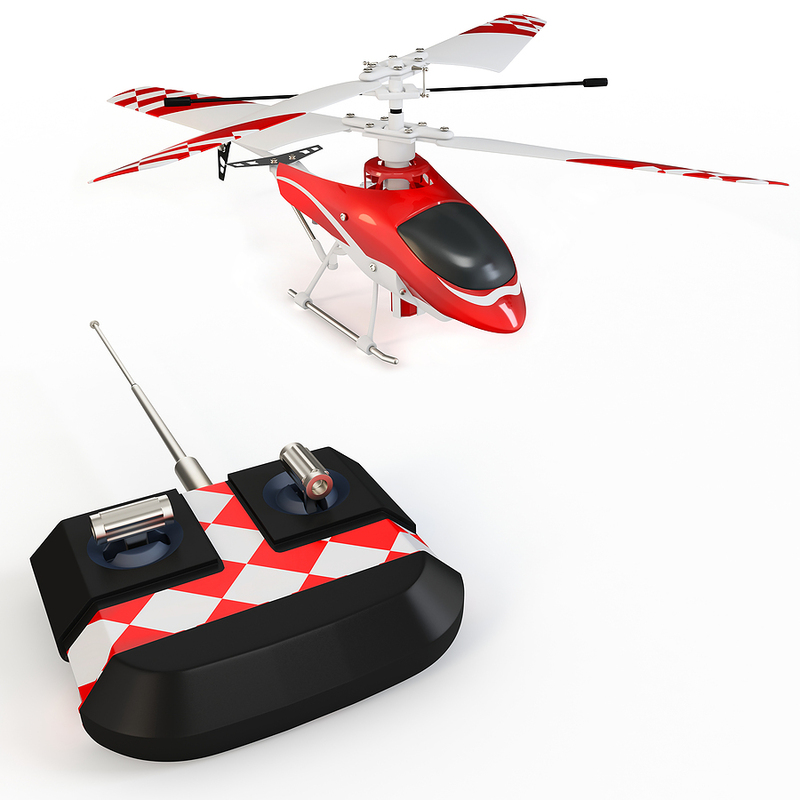 And…of course…I bought the 6 AA batteries that went with each helicopter. I spent about $10 on the batteries. The boys were thrilled with their helicopters and spent most of the birthday evening flying them. One of the helicopters shot missiles and the other had a search and rescue hook that would extend down so that the copter could pick up emergency items while flying. The toys really are quite cool and Dad even took them for a few flights. However, by the end of the night, the copters were both flying kind of funny. They wouldn’t go very high and would sometimes stop flying suddenly which caused some major crashes. As it turns out, the batteries were already going dead! I totally understand that high tech toys require lots of battery power, but good grief! Drained batteries after one evening of playing? Who can afford $10 a day for batteries? So, what do I do now? Do I limit the amount of time they can play with these helicopters so that we stretch out the battery life? Do I make the boys pay for their own batteries? I need some ideas, folks! I'd use this as a learning opportunity for them. One option would be to provide them with a monthly battery budget. They'd then need to figure out how to make that stretch through the month - how long to play with it versus conserve energy. They could also decide to use their own money to boost the budget. Another option would be to split the cost of the new budgets between you. That way, they'd feel the pain of how much the playing time is costing. Great ideas --- especially researching beforehand! Going to look into this option! Get a set number of rechargeables and move them from toy to toy as they're in use. I had not thought of moving them from toy to toy. Thanks for the idea! Like everyone has said: rechargeables. Yeah, rechargeable batteries for sure - and get something of higher quality, it'll probably run the helicopters longer. For high current toys like helicopters, rechargeables will definitely pay off (for low current applications like remote controls, the math is more uncertain). Rechargeables, and a learning experience (as those talked about above). As far as the engineering of the toy? & make the batteries last longer? Those batteries are heavy and most of the problem could be the weigt and strain of such. Kind of like "Electric cars" vs. gas powered ... they can't run as long or far as the other... and gas powered RC toys are not exactly cheap. Pam, I'll go for the re-chargeable batteries option. This is what we do anyway (and John and I love playing with the very same helicopter as well; great fun). However, your post is very timely for us: our son has his birthday in couple of weeks and my feeling is we overdid it on the party (even the lad himself says so). Well, this is the last one before the parties become drink, gils and rock ones :). Woo Hoo! It's My Birthday! Happy One Year Blog Anniversary!